If you are looking for a local solution for web design in Devils Lake please give me a call. 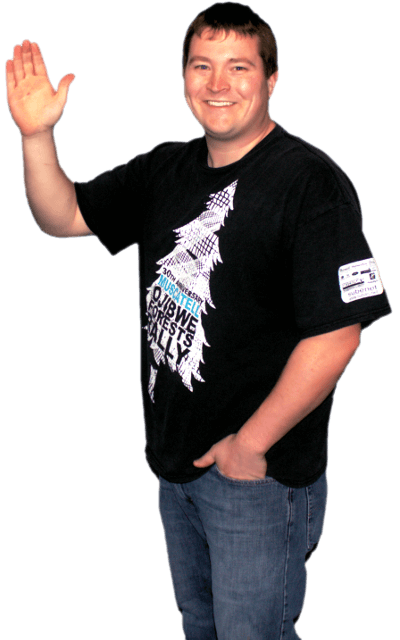 My name is Ben, and I run Dirt River Design in East Grand Forks. I grew up in the Devils Lake area, and I will be happy to drive over and have a meeting with you. Dirt River Design LLC provides a solid service and can handle projects large and small. If you need a website redesign or have no online footprint we’ll take care of everything. We can help you target customers locally or nationally, and guide you through the process of getting everything set up to be online. If you are a local service we can make sure you are found first. We take care of all the complicated stuff. We will build you a website that ensures your business is competitive. Dirt River Design is comfortable working against both local and national competitors. We analyze your business and your competition to find ways to outrank them. Gimmicks and shortcuts are not used. We simply get you to where you need to be. Real organic search engine optimization usually takes several months to be effective. The more information you can provide us up front the better the site will be. Established businesses often have listings created automatically from information collected online. When the information is correct it is a good thing, but if the information is wrong it can propagate false information. Dirt River Design makes sure you have control of important directories. Cohesion in what you have posted online is a big part of helping your business stay on top. Site effectiveness is not a black box. We include third-party tracking on every site we build. We track user flow through the site and watch site traffic over time so we know what works and what does not. If the site is not working I will likely suggest changes. Depending on complexity we often make the changes for free. To help speed along organic website ranking we often set up Google Adwords. The default settings waste money, but we make adjustments to limit wasteful ad spending. If you would like your website to be on the top of the front page the first day we launch this is how we do it. We can also use the tool to cheat a bit and rank for things we may have a hard time ranking for otherwise.